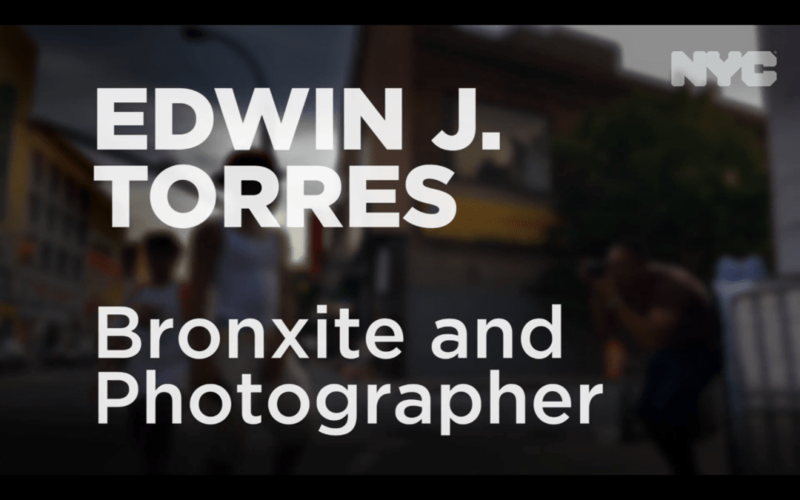 The NYC Mayor's office profiled Edwin J. Torres, staff photographer for the NYC Mayor and member of the BDC's Bronx Photo League. 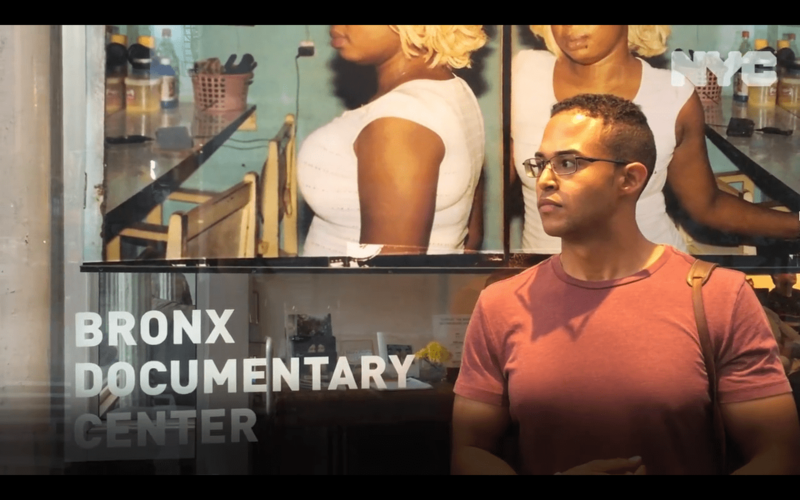 "The Bronx Documentary Center was like an informal grad school. I have volunteered there, I have photographed for them, I have received mentorship. The first time that I knew this is what I wanted to do with my life was at the Bronx Documentary Center."